Funnel takes a bow as flywheel paves the way to make its changes. Evolution has taught us that one of the most constant things in this word is change and that learning new skills in inevitable for survival. Similarly, in the world of inbound marketing, everything changes to adapt to the ever-changing environment. 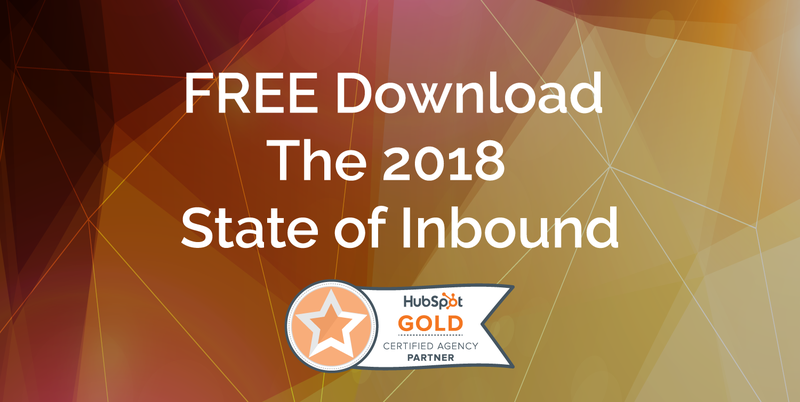 Hubspot has recently announced a big shift in inbound strategy from Funnel to Flywheel, and our team was happy to learn this first hand at Inbound 2018. Funnel may have been used by most marketing managers but its linear approach to measuring growth is a huge weakness as it invests its energy on attracting and acquiring customers. Funnels produce customers but do not consider how those customers can help you grow. On the other hand, flywheel creates in a circular process. It fuels itself and is designed for continuous growth. In using flywheel as a tool to continue growing, three factors would dictate the momentum flywheel contains namely: the speed, friction, and composition. Likened to spinning wheel, the speed of the flywheel increases as you apply more force. 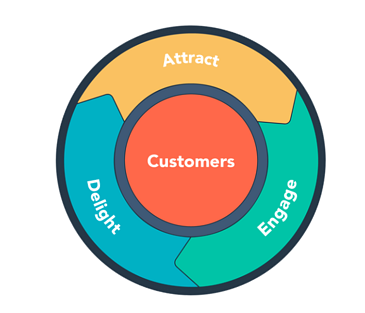 Unlike the funnel, the flywheel does not only apply its force to attract the customers but also to delight them which makes it more effective. Friction is a force which slows down motion. One should be wary that friction may slow down the speed of a flywheel anytime. In the marketing aspect, it can occur when there is misalignment between sales and customer satisfaction. It is important to ensure that this misalignment be prevented by delighting customers, improving conversion rates, and addressing issues. When more customers are delighted, the speed of the will increases. As the customers continue to grow and adopt more of your products, growth can be achieved. Identify the core flywheel metrics. Identify company’s forces by flywheel stage. Identify points of friction between your customers and your employees, and points of handoff between internal teams, that affect customer experience. There are three stages of growth, namely: Attract, Engage, and Delight. Attracting is about using one’s expertise. It can be done by delivering high value content and simplifying your audience’s ability to learn more about your organization. By interacting with your prospects, you can create lasting relationship when you can provide insights and solutions that align with their goals and challenges. Delighting is about provide outstanding customer experience that adds real value. You become some who can provide them with valuable resource and they become your promoters. What are you waiting for? Adapt flywheel and see the changes that it can make.